Henley Cobalt design fabric. 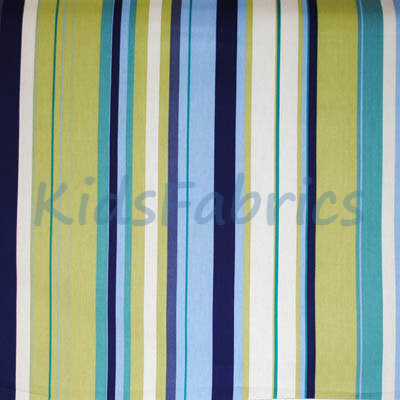 Blue, navy and green vertical stripe pattern. 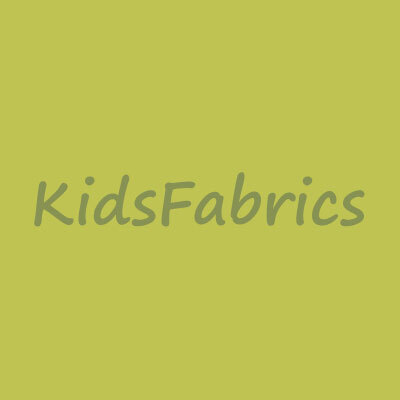 Suitable furnishing fabrics for curtains, blinds, cushion and upholstery.